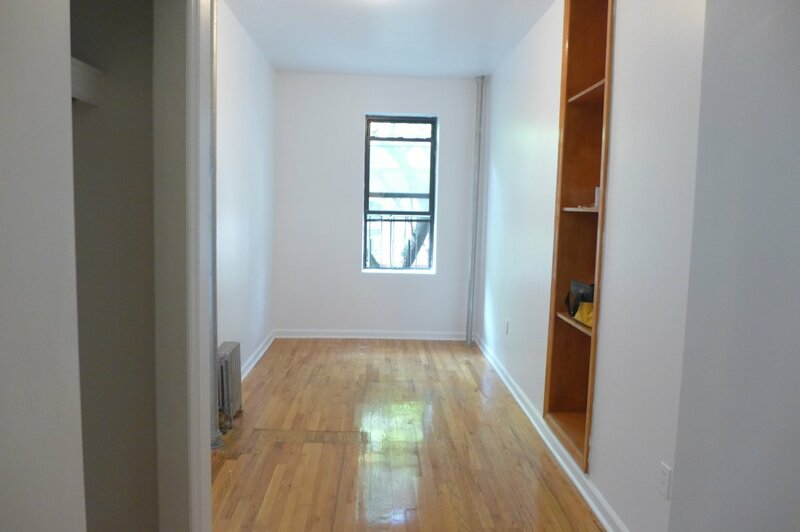 Historic Harlem Exposed Brick 1Bed! 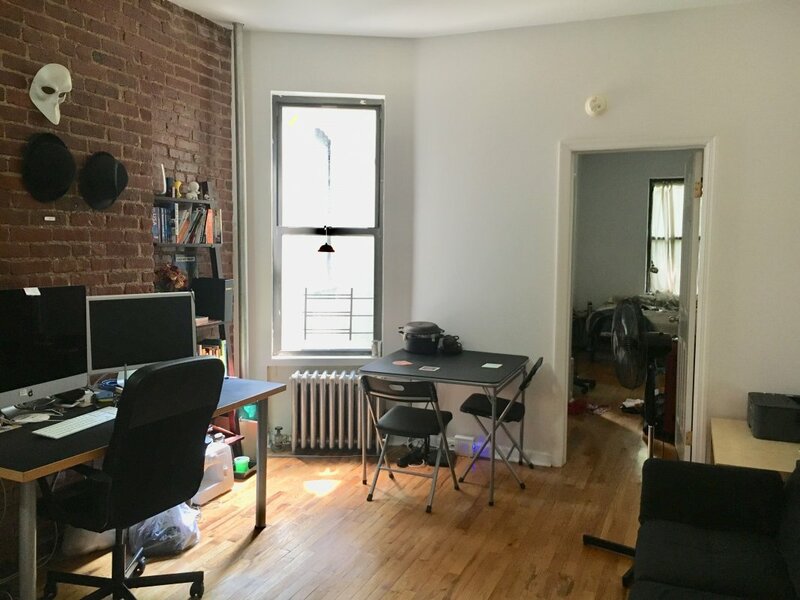 Live up the block from Saint Nicholas Park in this exposed brick 1bedroom in the Heart of Harlem's historic jazz district. A/B/C/D & 1 train service. Not what you're looking for? I can show anything on Bohemia's website. 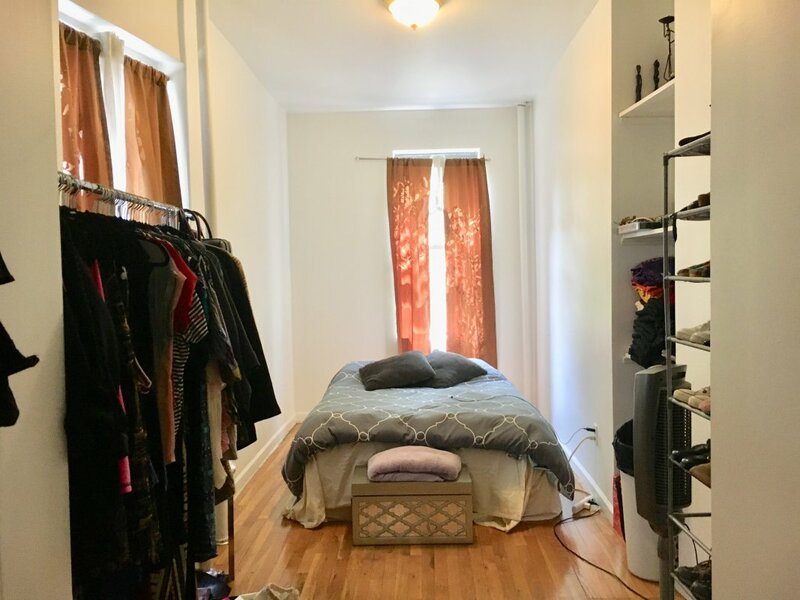 I grew up in New York and have been an Uptown resident for over a decade, let's make that perfect apartment match!